Drive In Cinema in London! Drive in cinema in London??? Is this for real? That was my first reaction when I read about it. 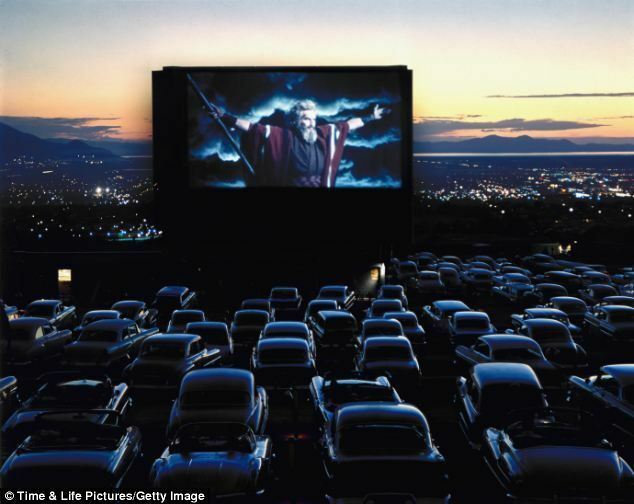 You see, I was born in the mid 80’s so I’ve never had the chance to visit a drive in cinema.. However, it seems that my dream will finally come true soon and I will be able to watch movies from the privacy and comfort of my own car (the problem though is that I don’t have any!)! 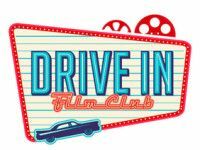 The guys behind London’s famous outdoor cinema Roof Top Film Club will bring a super cool drive in cinema to London the coming month, starting on 4th of October with the screening of ‘Drive’ starring Ryan Gosling! The cinema will be situated at the Brent Cross car park in North London and will be open 3 nights a week, Fridays, Saturdays and Sundays (film starts at 7pm). Tickets cost £22 per car regardless of passengers and there will be Californian style street food from Route 66 delivered direct to your car by waitresses on roller blades (so classic!). The car park opens 1 hour before screening. I have already booked my tickets, so see you next Friday! p.s if you don’t have a car you can rent a cheap one. Check through our Cheap Car Rentals category. Where: Brent Cross Shopping Centre, South Car Park NW4 3FP. You may also want to check our Tips for Cheap Cinema in London.